Under Construction. 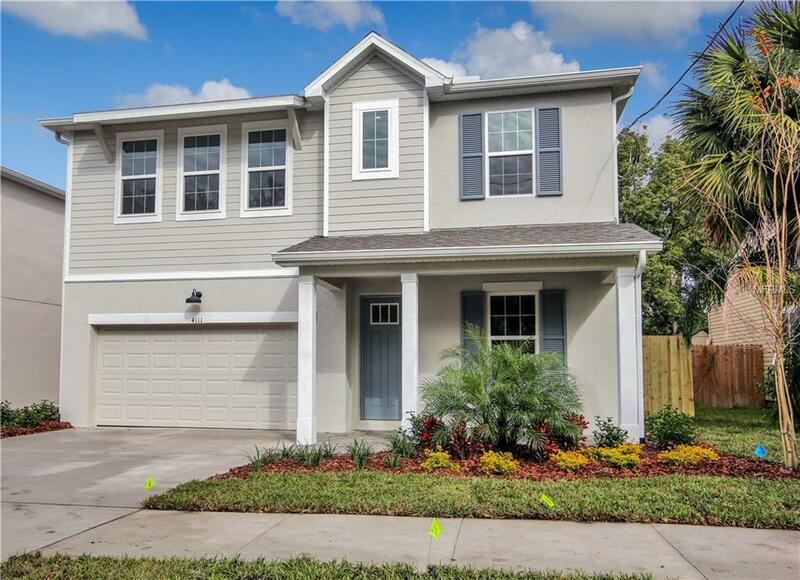 We are pleased to partner with M Ryan Homes to showcase one of their newest builds. Located on a tree-lined residential street in the HB Plant school district, this home offers much flexibility in living style. Downstairs features an open floor plan including a gorgeous kitchen with GE Stainless appliances, breakfast nook, family room, two flex spaces and a full bathroom. One room easily can accommodate guests or is perfect for an office. Upstairs find four bedrooms, three bathrooms, more flex space and an abundance of storage/closet space. Settle on a friendly neighborhood street, relax on your back porch and enjoy the Florida lifestyle in this amazing home (no flood insurance required).